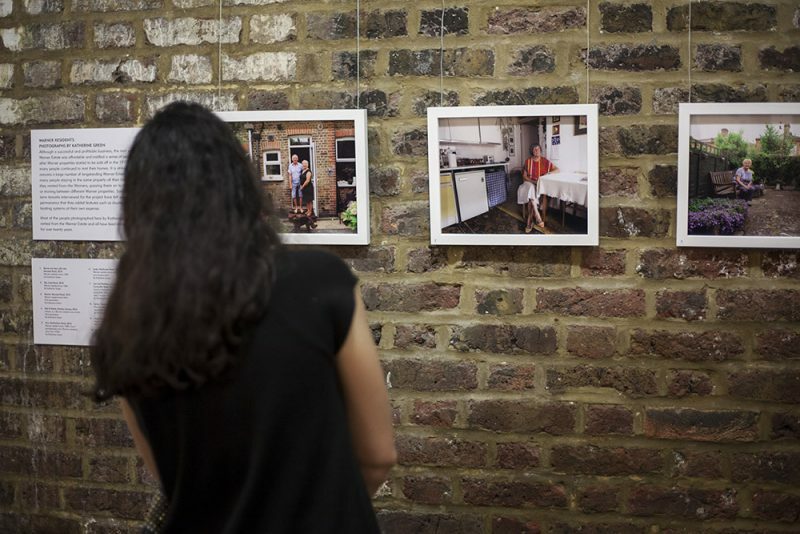 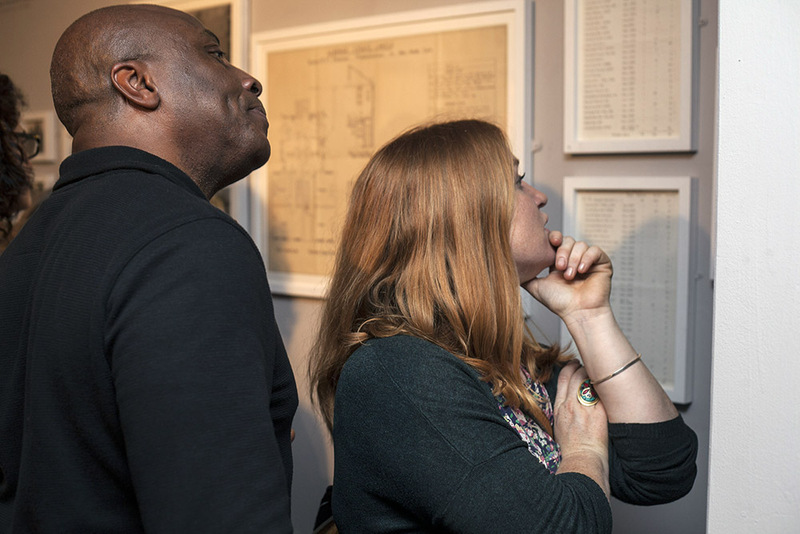 Exhibition Opening | WE: the ex-Warner Estate in Waltham Forest. 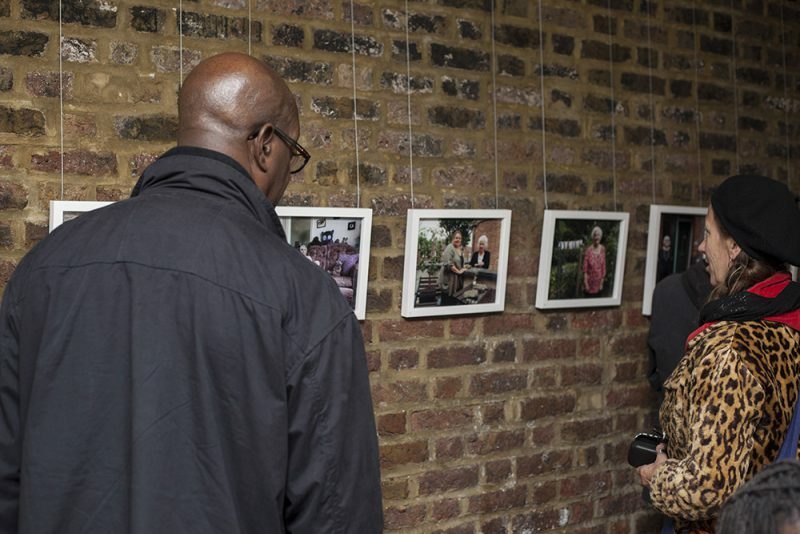 After many months of hard work by artists and volunteers, WE: The Ex Warner Estate in Waltham Forest opened to the public on 28 October. 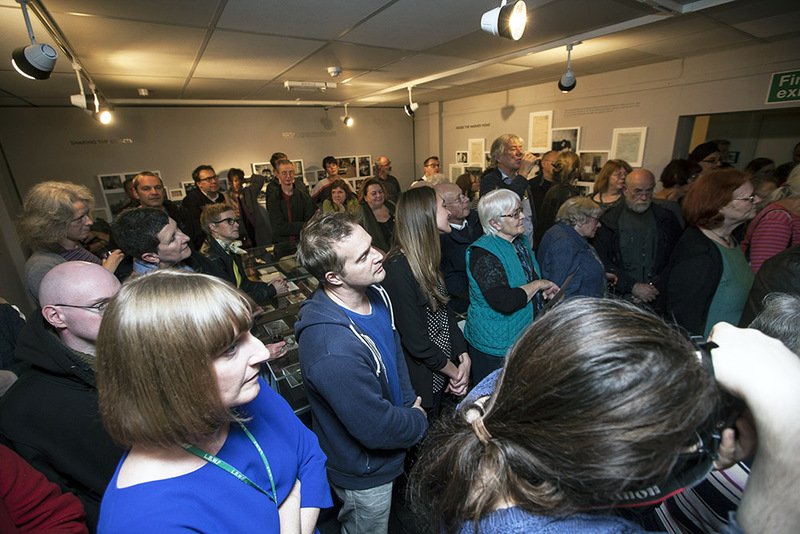 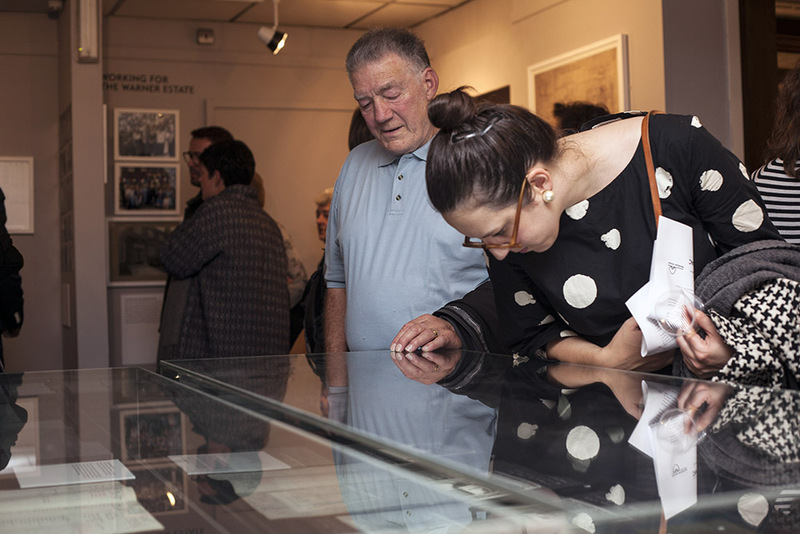 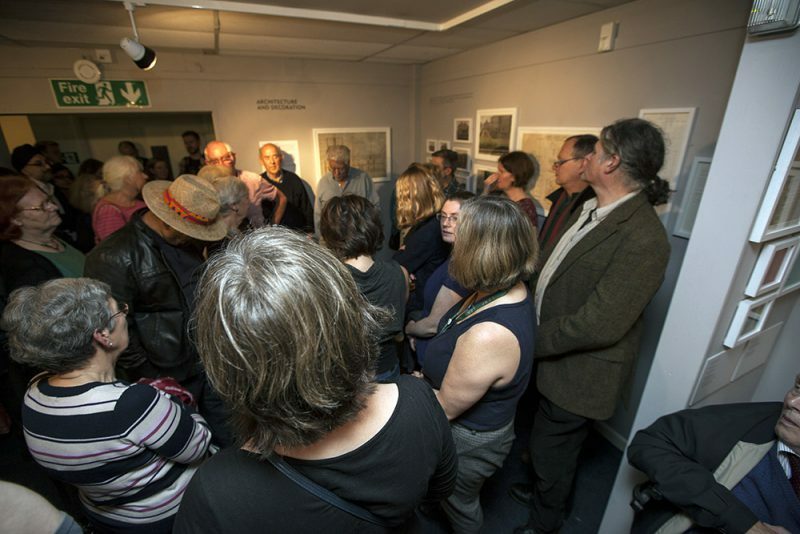 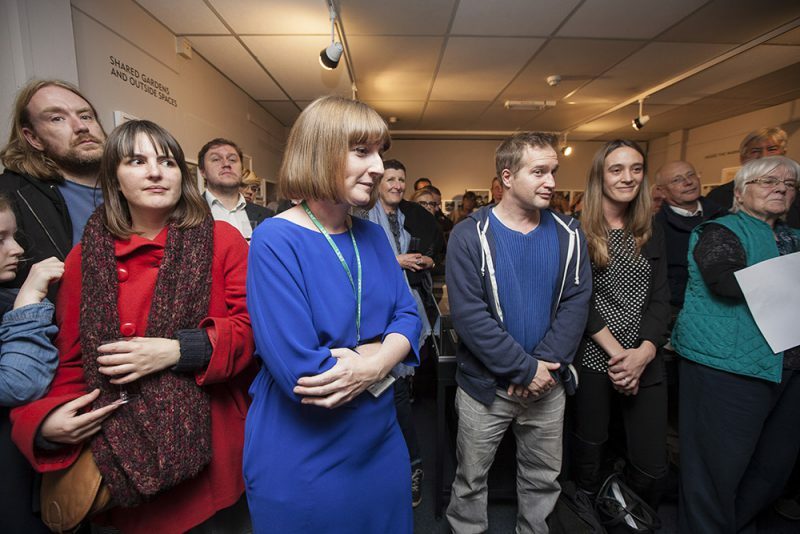 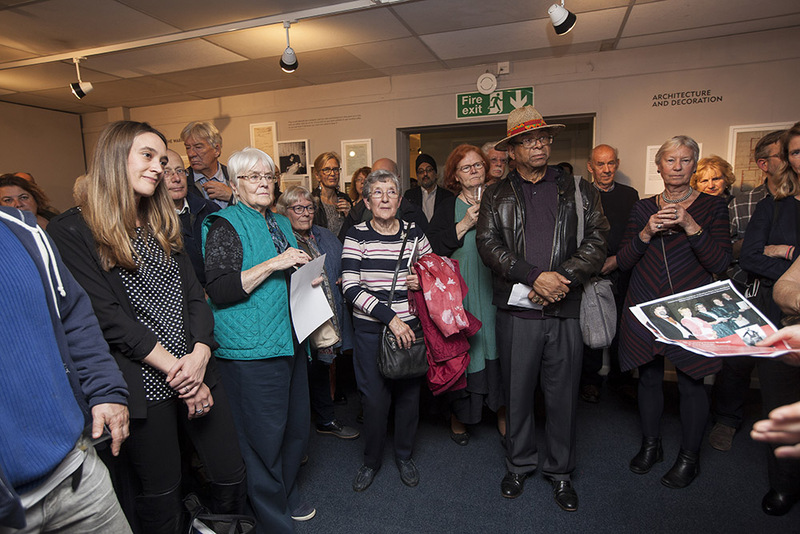 The private view was packed with former and current residents of the estate, local residents and artists. 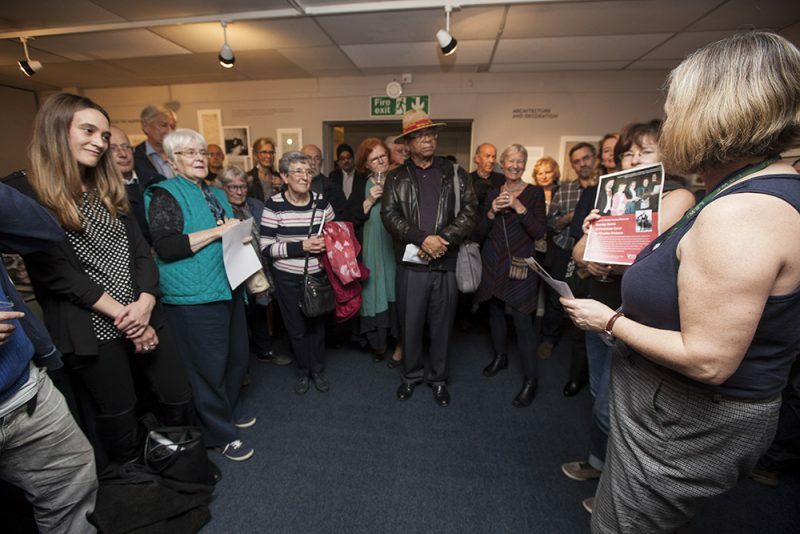 Lucy and Katherine gave a speech, along with a lovely speech by the last manager of the estate, Roger Dear. 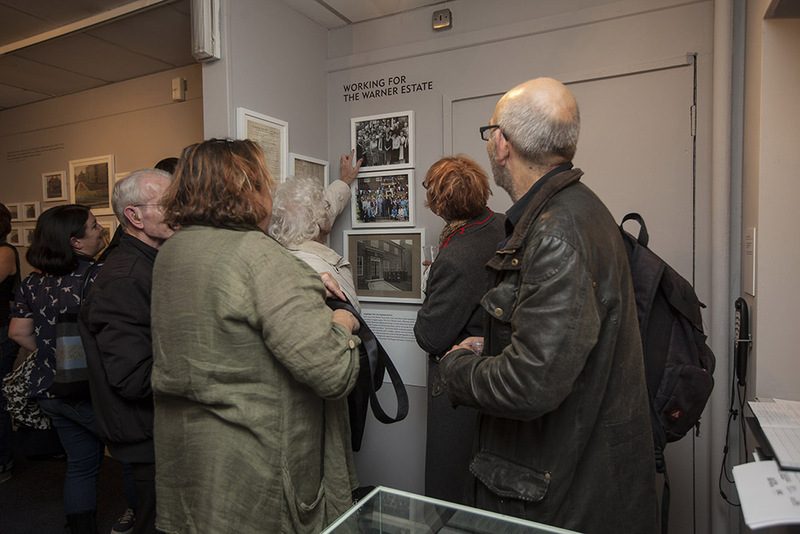 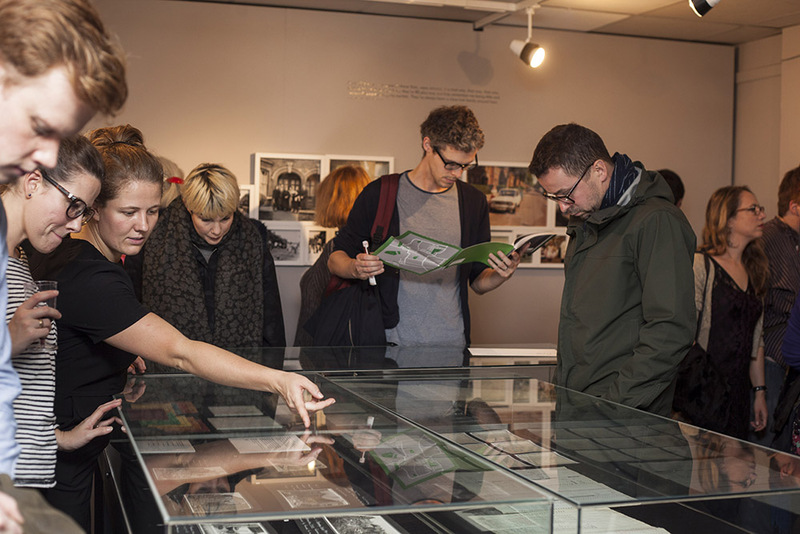 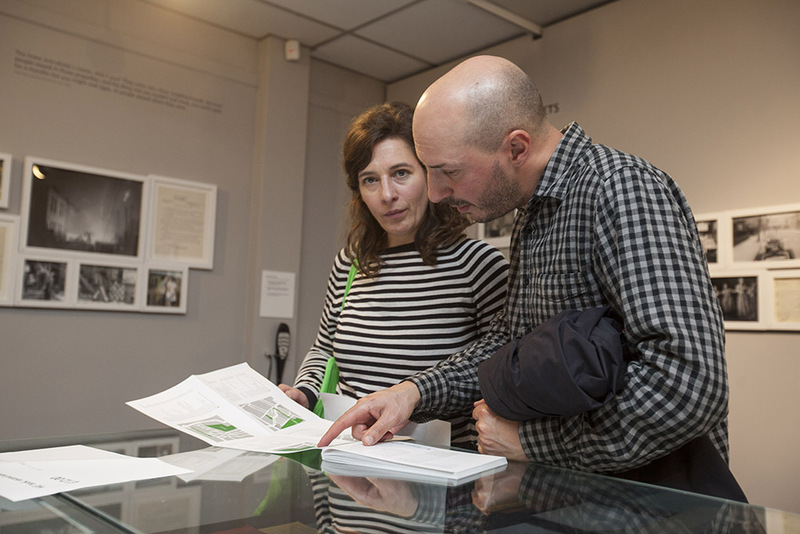 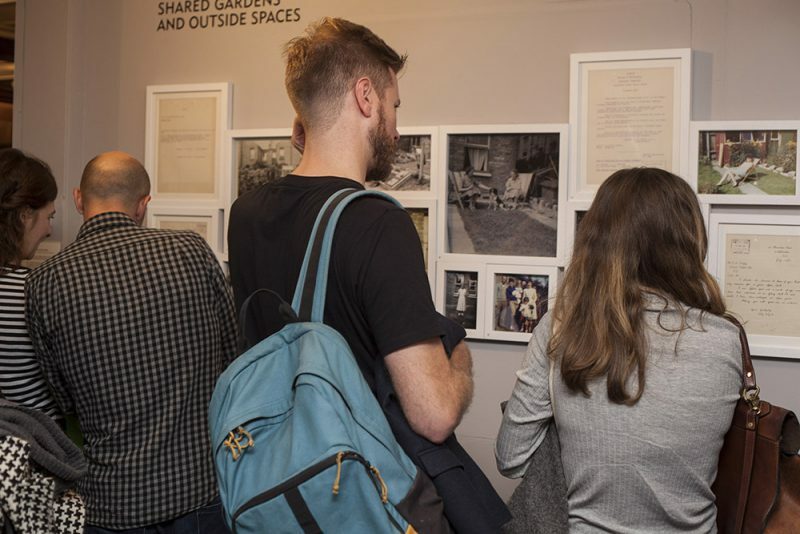 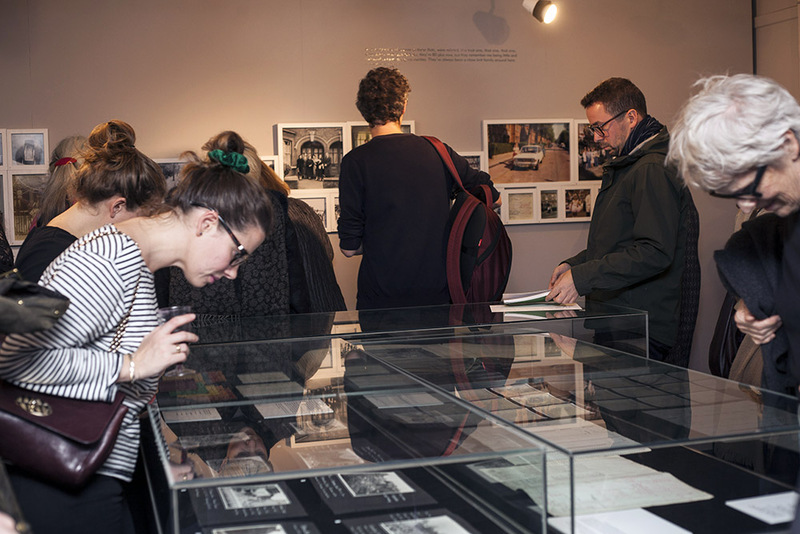 The exhibition is now open to the public until 19 February 2016.